Pets become one of the family over the years. Despite being one of us they do, from time to time, cause damage to our flooring. 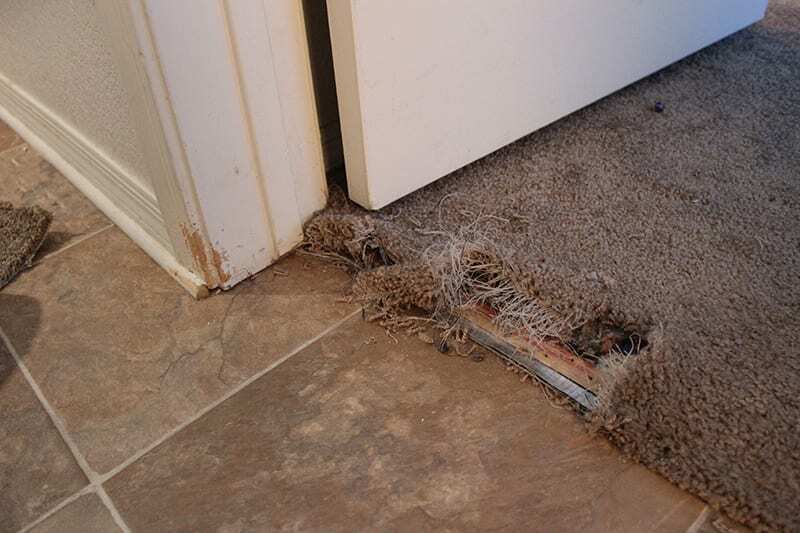 The technicians here at Scottsdale Carpet Repair are well trained and have the technical skills needed to handle anything your pets can throw at us. In the field we see many reasons for pets to act up and cause damage. 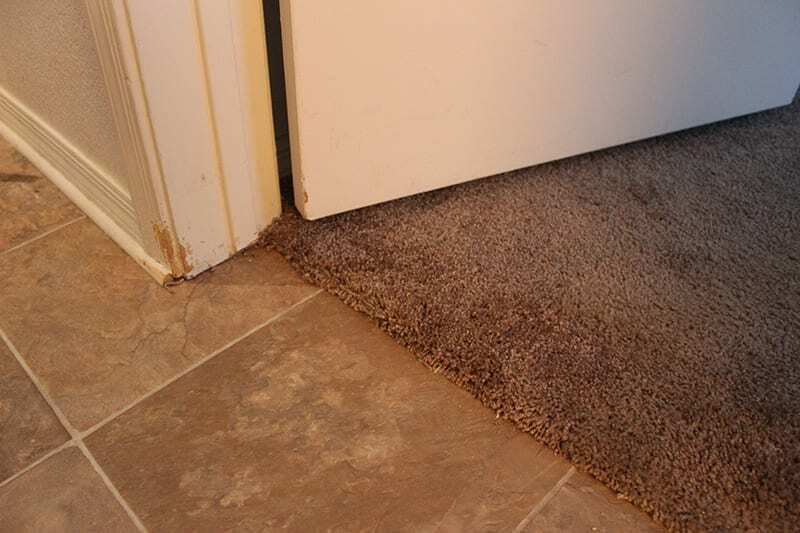 Some issues we’ve seen include: Pets being put into a room while guest are visiting, pets being left home when the family takes a vacation and of course here in the valley the monsoon storms can cause anxiety in your pets and they tend to dig and scratch at your carpet trying to find a place to hide.